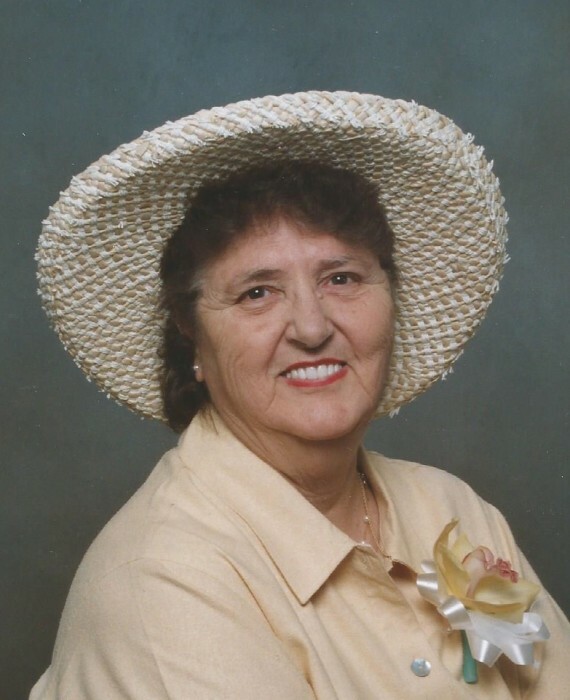 Helene Faye Harwood, Fairchance, Pa.
Helene Faye Harwood, 90 of Fairchance, Pa. passed away unexpectedly on Saturday, June 16, 2018. She was born September 9, 1927 in Ligonier, Pa. the daughter of Jesse Garbutt and Alma (Stump) Garbutt. Preceding her in death were her parents; husband, Rev. Paul E. Harwood Sr.; two children, Arlgene Guthrie and J.A. Condon; two step-children, Barbara Jean Null and George Edward Harwood and grandson, Zachary Harwood. Surviving are her son, Bradford Guthrie and wife Joyce, grandchildren, great grandchildren, great great grandchildren, several step children, step grandchildren, step great grandchildren and step great great grandchildren. Gram was greatly loved and will be sadly missed by family and friends. She was a member of the Apostolic Faith. The family will greet friends and family in the Dean C. Whitmarsh Funeral Home, 134 West Church Street, Fairchance, Pa. on Tuesday from 6 to 9 p.m. and on Wednesday, June 20, 2018 from 10 to 11:00 a.m. The funeral service begins at 11:00 a.m.
Interment will follow in Pleasant View I.O.O.F. Cemetery, Smithfield, Pa.